This is another fun Spring treat that utilizes plastic spoons. 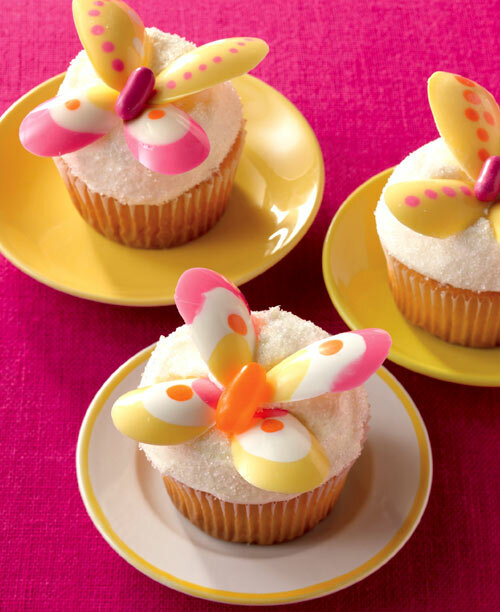 This time the spoons are used as molds to create these colorful and edible wings for these butterfly cupcakes. You can find out how to make your own edible butterfly cupcake toppers over at Bakerella.